The Minister of Education has insinuated that it is the VSB's refusal to close schools that accounts for its $21.8 million budget shortfall for 2016/17. The Minister has also stated that the VSB is “wasting” $37 million by operating “empty” classrooms, money that could otherwise be spent on student programming. The $37 million figure is taken from the June 2015 EY report of its audit on the VSB. But school closures alone would only save $10 million, by EY’s estimation, with the remaining $21-$27 million in savings coming from increasing student-to-teacher ratios throughout the District. This approach is problematic and is counter to all research demonstrating that lower student-to-teacher ratios contribute to increased student success. Student-to-teacher ratios in Vancouver, and throughout BC, are already higher than in other provinces in Canada. EY calls the combination of school closure and reduced staffing “aggressive capacity rationalization”; in other words, the $37 million in savings the Minister mentions can only be achieved by stuffing the largest number of students into the smallest possible space, with the lowest number of teachers. 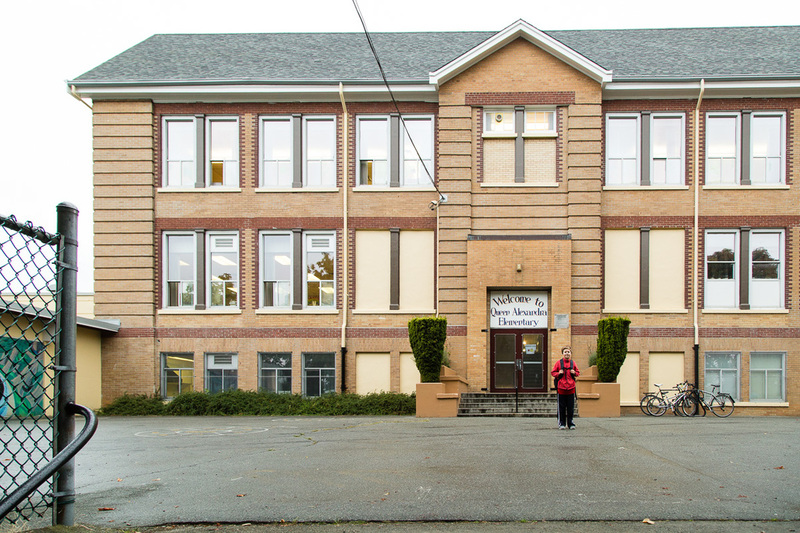 Does the VSB save money by closing 12 schools? Who benefits financially from closing schools? It is the provincial government, not students or even taxpayers, who benefits financially by closing schools. The 2015 EY report states that the government would save $153 million by avoiding facilities upgrades and over $100 million in deferred maintenance costs. It should be noted that any savings in capital expenditures would not be directed back into classrooms for students, as capital projects are funded from a different budget than operations. Although the government sees closing these schools as an act of fiscal responsibility, the one-time savings does not address the remaining $600 million the provincial government already owes in accumulated deferred maintenance or the future costs that will result from maintaining buildings that have long since exhausted their life span.